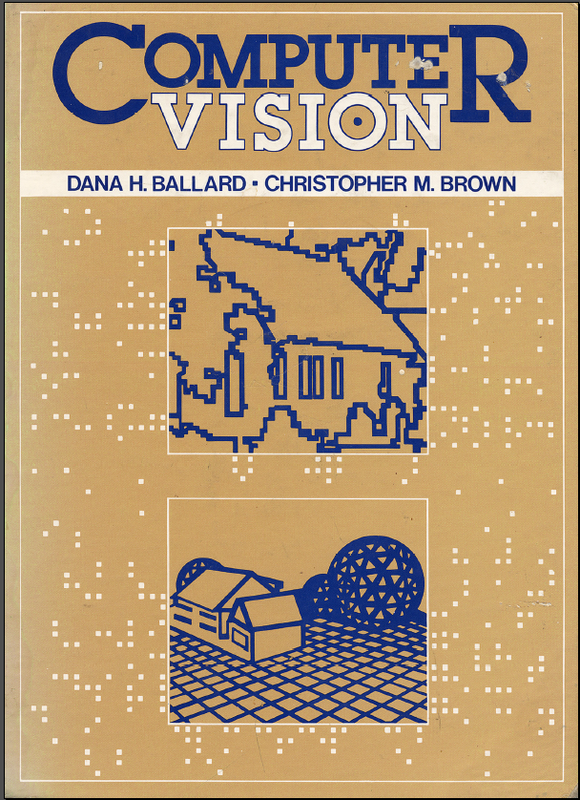 This restoration of Dana Ballard and Chris Brown's famous Computer Vision textbook was funded by the British Machine Vision Association and the EU's ECVision Network on Cognitive Computer Vision. Many thanks to Martin Groeger (German Aerospace Center, DLR) for assembling the individual PDF files into a complete book. You can look at the whole book (warning - 140 Mb. Many thanks to Robert Lischke for the compressed full version) or go to the Table of Contents and download individual sections. There have been accesses since April 2003.